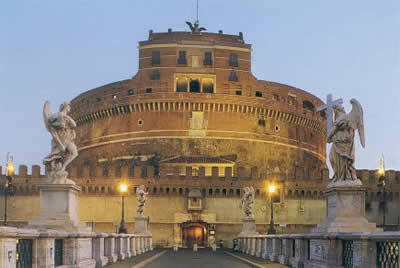 Italy Holiday Apartments, Holiday Apartments, Vacation Apartments, Holiday Apartments Rentals, Vacation Rentals, London Apartments, vacation rentals, vacation homes in Italy, Spain, Greece, Belgium and more. 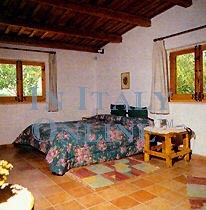 Campo de' Fiori can accommodate from 2 to 5 persons. 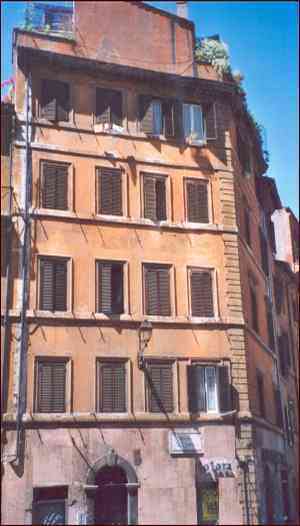 The apartment is situated in Via San Salvatore in Campo n. 43, a small Renaissance back street in the heart of historic Rome. This Sicilian estate is on the edge of the sea, surrounded by greenery mountains. It is located 5.5 km from Trapani, on the western coast. A great snorkeling beach is across the street from the property. A sandy beach is about 5km away. 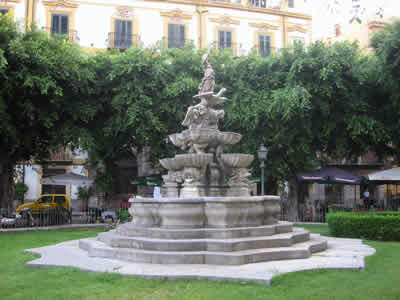 Palermo Airport is less than an hour away; Agrigento and Palermo are just over an hour. There are five apartments occupying several buildings. The perfect atmosphere to completely escape from it all! 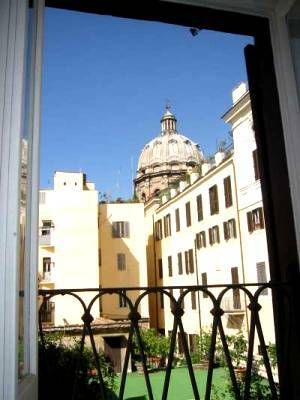 The apartment is superbly located in piazza della Rovere, on the first floor of a sixteenth century building, with a magnificent view overlooking Castel St. Angelo from the living room. Centro Storico apartments consists of two apartments within the same building. These 4-bed holiday homes in a recently restored palazzo in Via Terra delle Mosche 23 - are located right in the heart of the true city of Palermo. Colosseo holiday home for two persons is located in via Leonina, near Piazza della Suburra, the Roman Forum and the Colosseum, and it is very well connected by public transport to all the other parts of the city.